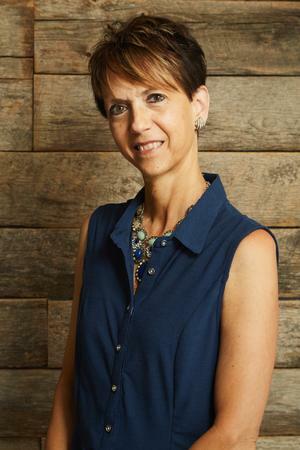 Cyndi was born and raised in Lynchburg, Virginia and attended high school and college in her home town. She has been married for 23 years and has a daughter that is a sophomore in college. She has been in the banking and financial industry for more than 25 years and has enjoyed working in many different capacities. She started in the banking world during her last year of college and spent 11 years in investment operations and loan collections. The last 18 years she has been focused on working with clients in the financial services sector for a local financial service firm(s). Cyndi strives to make sure that each client’s needs are met and that every question is answered to their full satisfaction. Concerns are addressed in prompt fashion and it is important to Cyndi that each interaction begins & ends with a smile. Cyndi also volunteers her time serving on the local Cancer Society Gala committee and uses that opportunity help those in fight cancer and to give back to those who supported her through her multiple battles with that disease. Cyndi summarizes her feelings this way, "I love working with a firm that goes above and beyond by putting the client at the center of everything! The team at Legacy Wealth Management Group is on a mission to change the way that client service is delivered and we strive to make every interaction an opportunity to serve the client in a deeper way"